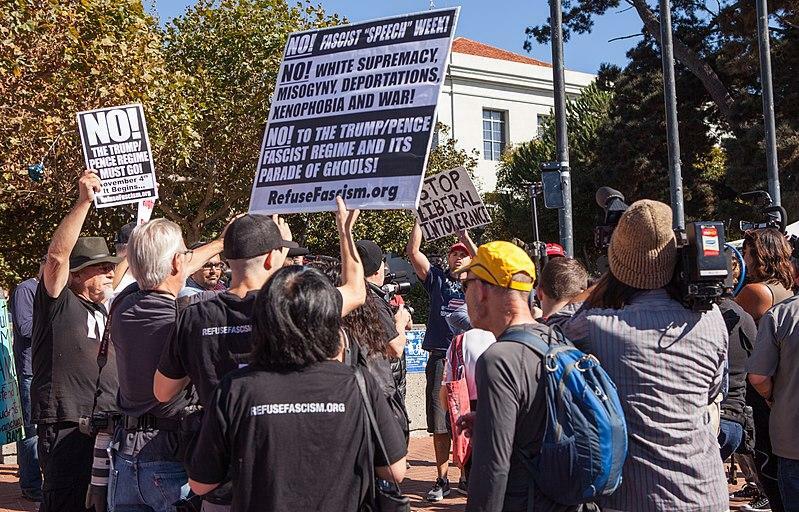 Pro- and anti-Trump demonstrators hold signs on the sidewalk outside Sproul Plaza, UC Berkeley during Speech Week 2017. 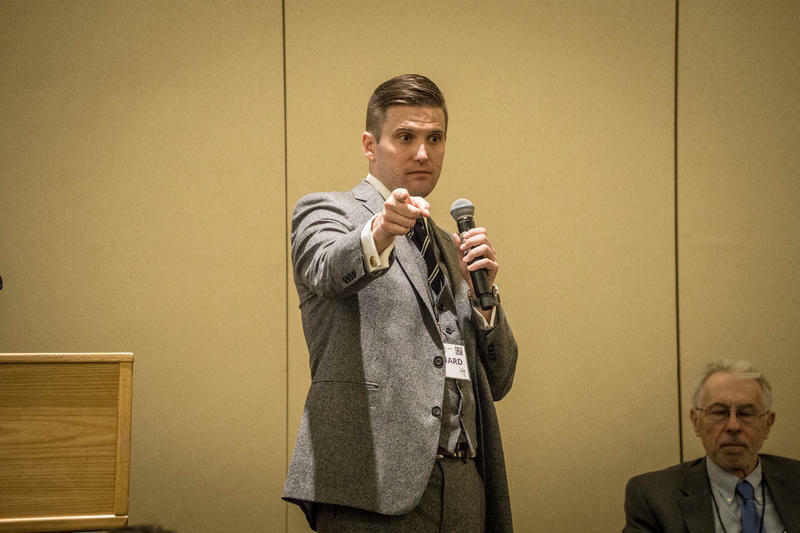 White nationalist Richard Spencer could speak on the University of Cincinnati campus with a proposed date in March. Many believe Spencer and others like him who engage in provocative or hateful rhetoric should not be allowed to speak on college campuses. The Newseum Institute’s 2017 State of the First Amendment survey found that 43 percent of respondents felt that colleges should have the right to ban controversial campus speakers. But even speech that many consider to be offensive or hateful falls under the protections provided by the First Amendment. So what can be done to mitigate the damage done by hate speech? Here to discuss speech protections and the First Amendment are Sana Hassan, staff attorney with the Council on American-Islamic Relations (CAIR) Cincinnati; Hamilton County Municipal Court Judge Fanon A. Rucker; Jack Greiner, attorney with the Graydon law firm; and Dr. John Paul Wright, professor in the University of Cincinnati's School of Criminal Justice. Beyond Civility will present "When Hate Comes to Town: Rights, Risks and Responsibilities," Wednesday, January 24, at the Hebrew Union College-Jewish Institute of Religion. Reception and registration are from 5:30 to 6 p.m., the panel discussion is from 6 to 7:45 p.m. For more information and registration, click here. Note: Jack Greiner represents Cincinnati Public Radio and other local news organizations in First Amendment issues. A white supremacist is suing the University of Cincinnati for what he says are excessive security costs for a planned appearance by Richard Spencer. 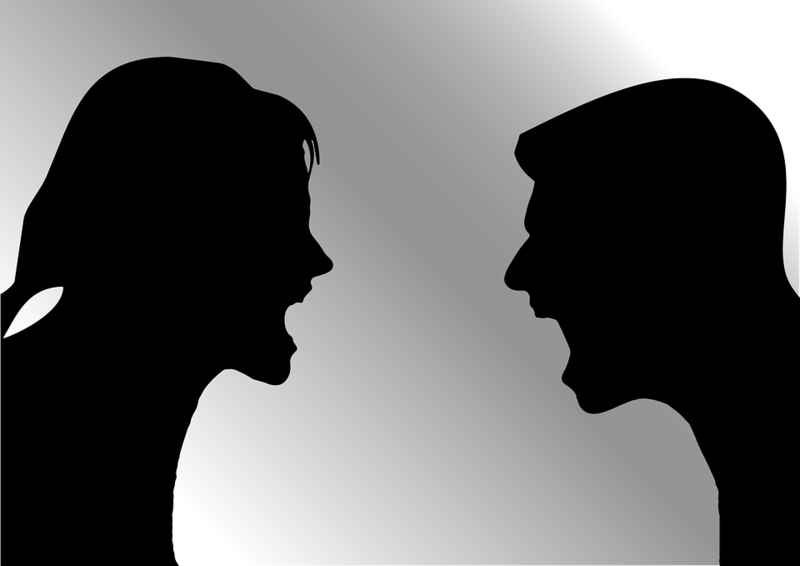 The Beyond Civility project allows people to explore the barriers and bridges to effective dialogue. Next Wednesday, September 27, Beyond Civility will present the panel discussion, Can we heal the divide? The Role of Government, which will address our divided society. College and university campuses have long been considered spaces that supported and protected free speech and the open exchange of new ideas. 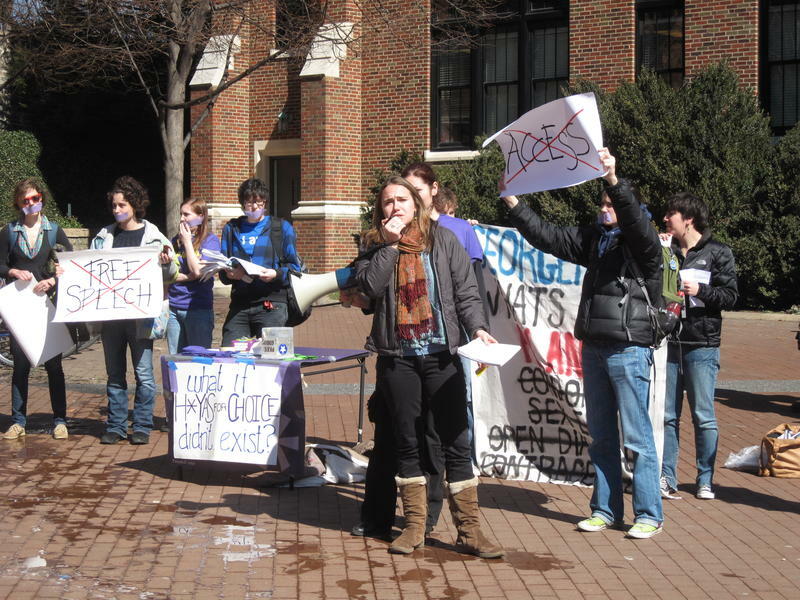 But on campuses across the country, arguments over what type of speech should be allowed are becoming more frequent, and increasingly turning into violence.